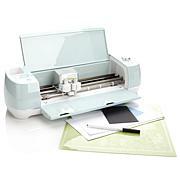 Meet Cricut Maker, the ultimate smart cutting machine. 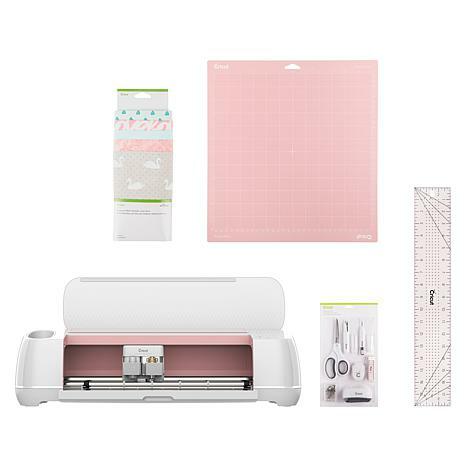 With the ability to use more advanced tools, Cricut Maker gives you the freedom to make virtually any DIY project you can imagine, from 3D art to home decor, jewelry, iron-on, vinyl, paper projects, and so much more. 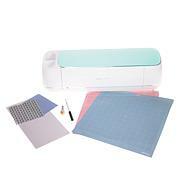 FabricGrip Mat 12" x 12"
Cricut Explore® and Cricut Maker™ ("machines") have recommended minimum system requirements for use. 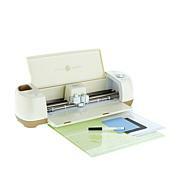 Cricut Design Space™, the free design software or app used with the machines, utilizes the latest technology for optimal user experience. 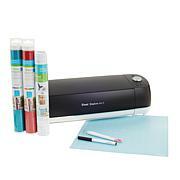 From time to time the recommended minimum system requirements for the machines and/or Cricut Design Space™ software and app may change to help improve software performance while complying with operating system updates. As updates are made to the software and/or app, some minimum system requirement updates will be mandatory.